Click on the blue links underneath each picture to go to the tutorial! Thank you very much! I hope to start the second tutorial on the same pattern by the end of this week! Your design style is fab. Thanks for sharing your cloud nine pattern. Thank you for letting me know! If you have questions about the pattern, let me know okay?! 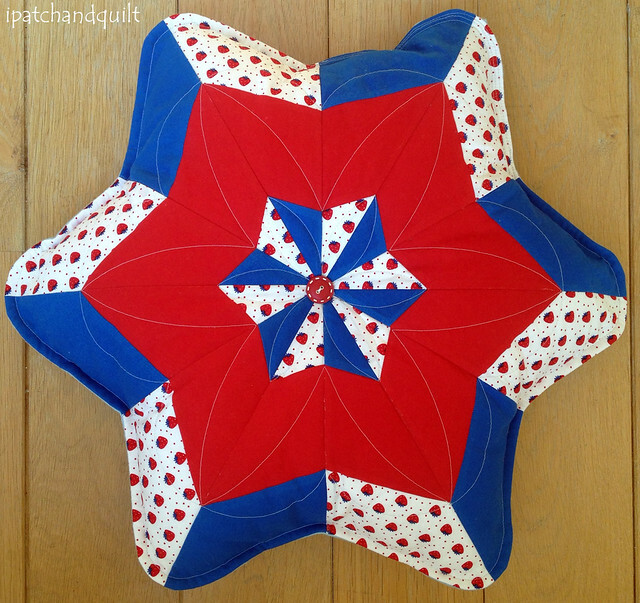 Esther woul you please add all of your great quilting tutorials to this page? I’m sure people are searching for it. 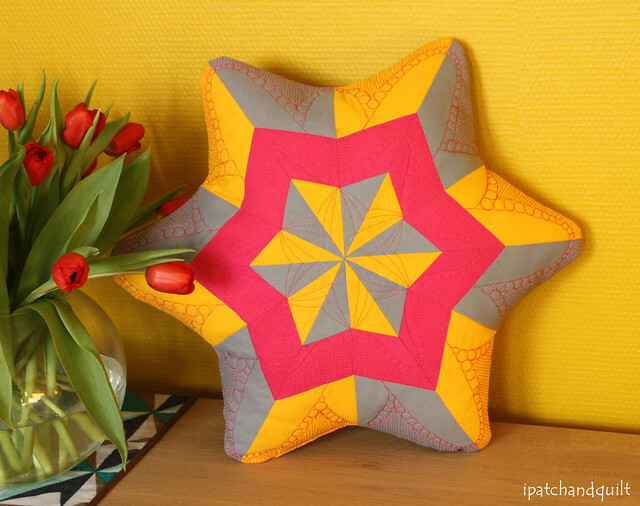 I have added to tutorial of the FMQ patterns so far!